We hope you had a wonderful Thanksgiving this past week! It can be difficult to get back in the swing of things after all of the festivities (and food) so we’ve rounded up the best marketing news for financial advisors in our Five Little Things Series to start off your week. Think back to your cold calling days. What was your opening line? Did you lead with your name and title? Or did you start right out by talking about the product or service? Actually, better question – did it work? Did it keep the other person on the line? 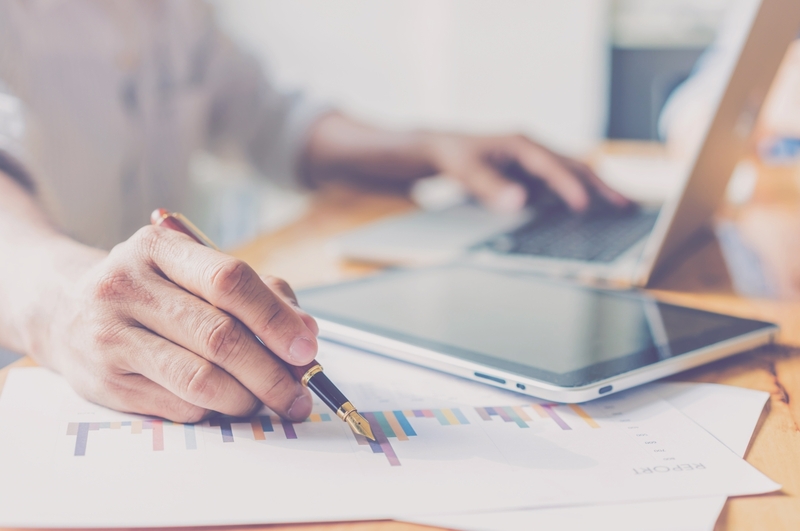 For advisors looking to attract HNW clients, it is vital that they have a plan set in place instead of hoping for them to walk through their door on their own. 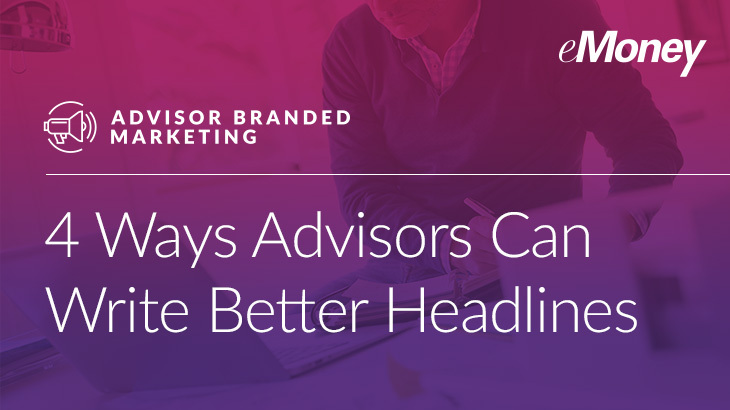 One of the most important things an advisor can do to attain HNW clients is to differentiate themselves from their competition while delivering their value proposition to those potential clients and piquing their interest for a meeting. In today’s world, we know that if you do not have a presence on social media and Google, then you really don’t exist. People are moving away from checking the yellow pages and instead turning to Siri or to “Google It.” So how do you stay “top of mind” to folks who are living in the fast line of technology, instant information downloads and social media without making some of the biggest mistakes in the process? 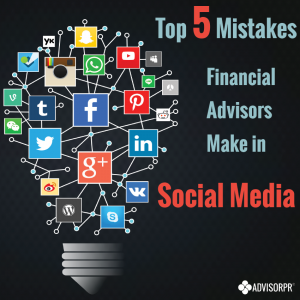 Here are 5 common mistakes financial advisors make on social media and ways to avoid them. As many of us know, technology is quickly evolving. With such a dynamic and changing landscape, financial advisors must adopt these technologies in order to stay afloat. But, using the same technologies becomes trustworthy, and many professionals want to stay with what will give them success. 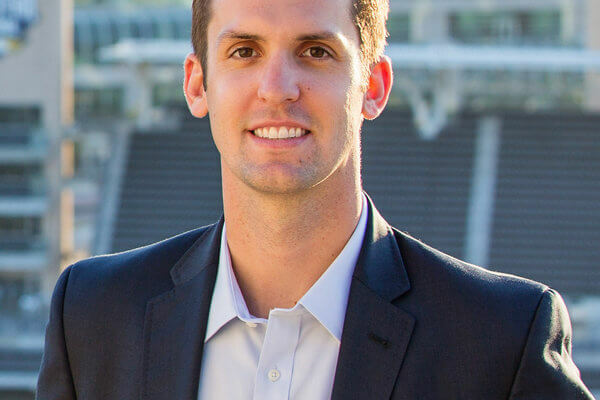 We chatted with Taylor Schulte, founder and CEO of Define Financial, to discuss why taking the steps to adopting the newest technologies will help your business prosper. Last month, John Anderson wrote Show Don’t Tell. Use Content to Distinguish Yourself from the Crowd. In it he explained that creating and distributing marketing content could be the missing link when it comes to getting prospects in the door and differentiating yourself from other advisors. “Create the content; spread it around and your target clients will find you,” John suggested. I decided to use this post – and the next one – to detail how to create the content, and how to distribute it via social. 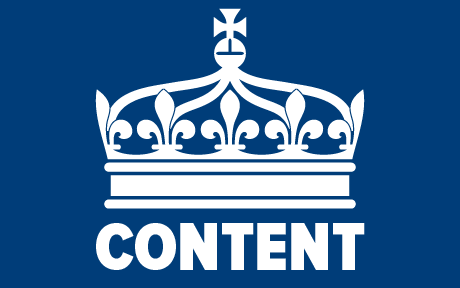 I’m sure you’ve heard it before “Content is king… but distribution is queen,” and we all know that the queens really rule the roost, so to speak.